Mold can eat or digest any surface it’s growing on; this can lead to damage to your house or any furnishings in your house. Humidity and dampness in the air of your home can generate an environment that promotes mold growth. 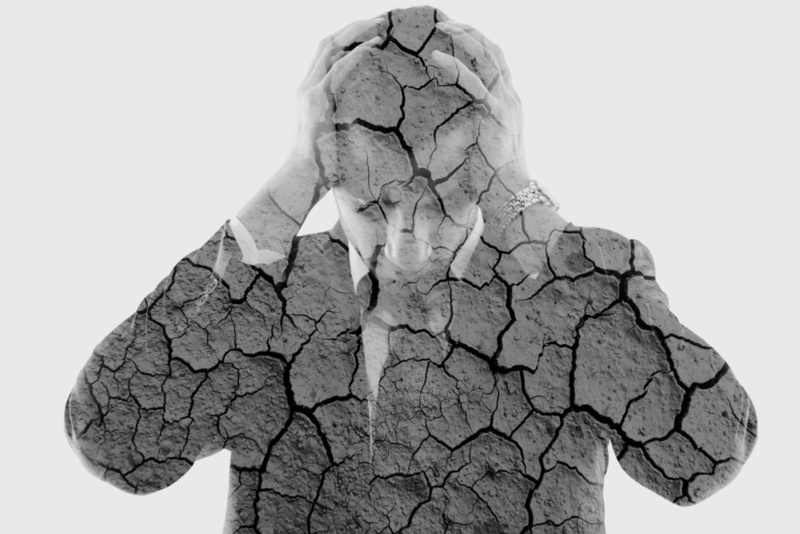 According to the EPA, indoor relative humidity (RH), should be kept under 60%, ideally between 30-50%. This will keep your house from being an environment that is friendly to mold because it is not humid enough for their growth. 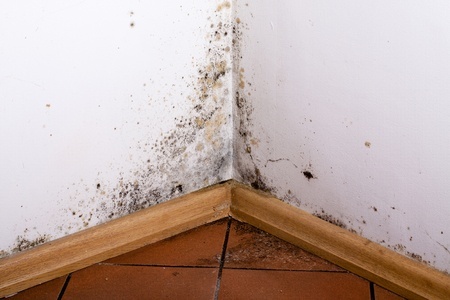 Having functioning, effective humidifier and dehumidifier units in your house will hinder mold growth. Why can’t I stop sneezing? 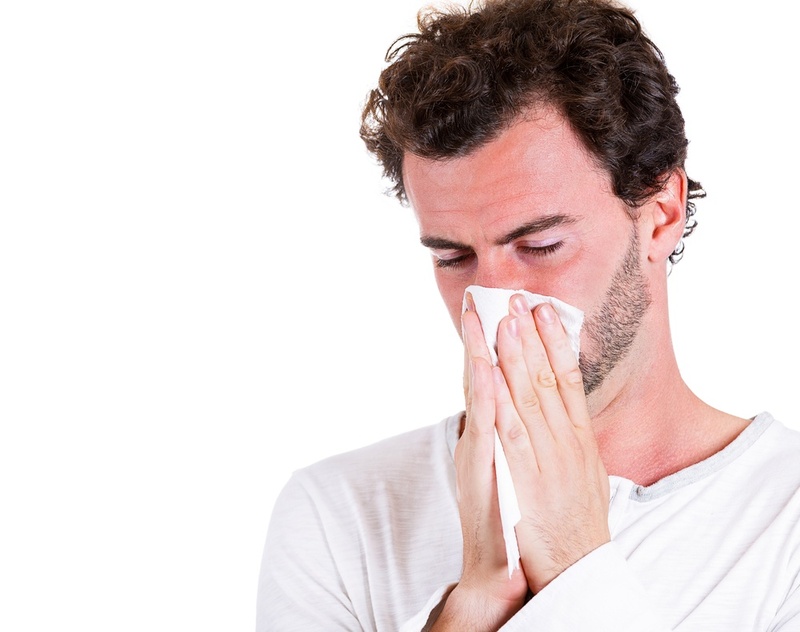 If you find yourself having frequent sneezing fits, especially if they’re accompanied by watery eyes, a runny nose, or a cough, then it could be a sign of excessive allergens or pollutants in your home. 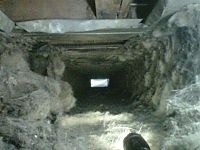 Why does my home have a musty smell? It’s normal for a home to have its own unique smell. However, if you’ve been noticing an unpleasant, musty smell around your home recently, it could be a sign of mold or mildew. An allergy occurs when the immune system mistakenly attacks a harmless foreign substance, known as an allergen. Inhaling airborne allergens can cause a runny nose, congestion, watery eyes, or irritated skin — mild allergic reactions that can be managed fairly easily. However, severe reactions can trigger allergic asthma, a dangerous condition in which the airways narrow and breathing becomes difficult. 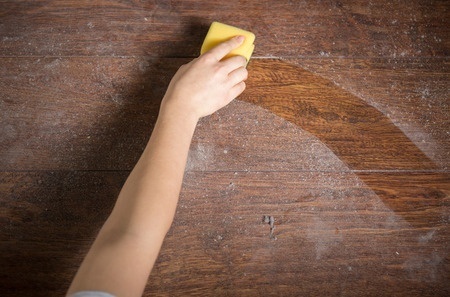 Dust allergies are caused by a reaction to insects called dust mites, specifically their droppings or decomposing bodies. Invisible to the naked eye, these tiny bugs feed on the organic matter found in household dust, such as dead skin cells and hair from humans and pets (pet dander). What is that smell when you turn the heat on? [fa icon='calendar'] Jan 10, 2018 4:58:46 PM / by Reid Geiler posted in indoor air quality, What is that smell when you turn the heat on? It's that first cold day of the year. You turn on the heat and suddenly you are hit with an odor. The answer depends on the problem. Let's talk about the most serious one first. Every year, almost 200 people die from carbon monoxide poisoning, with thousands more visiting the emergency room. Many victims die in their sleep without ever knowing that a colorless, odorless and tasteless gas is slowly killing them. Carbon monoxide is produced when fuel is not completely burned. If you have an appliance that uses natural gas such as a stove or clothes dryer, or you have a fireplace or a space heater, you are at risk for carbon monoxide exposure. Any home heating system that burns fuel like natural gas or propane is also a potential risk. Carbon monoxide bonds with your red blood cells and prevents them from picking up oxygen to carry to your body. It basically suffocates you from the inside out. It can come in smaller quantities from a burned out pilot light or a burner on a gas stove that's slightly open. More serious problems like a malfunctioning furnace or water heater or a blocked chimney can cause much higher levels to build up in your home quickly. Leaving your car to warm up in an attached garage or using gas powered equipment without ventilation can also cause quick buildup of carbon monoxide, as can charcoal grilling. At high enough levels, carbon monoxide can kill in as few as two hours. So how do you know if you have carbon monoxide poisoning? The symptoms vary based on level of exposure. The first thing you will feel is a headache at about 15 percent exposure. 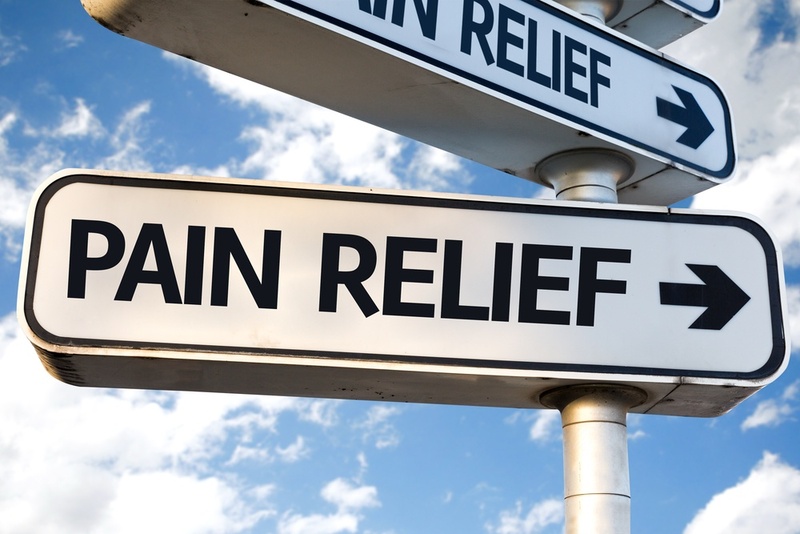 Without getting some fresh air, the headache will get worse and nausea will set in at 25 percent exposure. The symptoms will intensify as the gas is inhaled, with mental confusion and finally unconsciousness setting in at about 45 percent exposure. Exposure over 50 percent is generally fatal. The gradual appearance of symptoms is why many victims die in their sleep without every realizing that the gas is killing them. Fortunately, you can buy a carbon monoxide detector for a little as $20. There are two basic types. Battery operated detectors are passive and don't go off until a threshold level of carbon monoxide is detected. Household current units are more expensive, but most of them will take repeated samples of the air for a more accurate picture of the current levels in your home. The type of detector you should buy depends on the amount of potential carbon monoxide generators in your home. So where do you put them once you buy them? The Consumer Product Safety Commission recommends a detector on each floor of your residence, with one on the sleeping floor and one near the major gas burning appliances at a minimum. 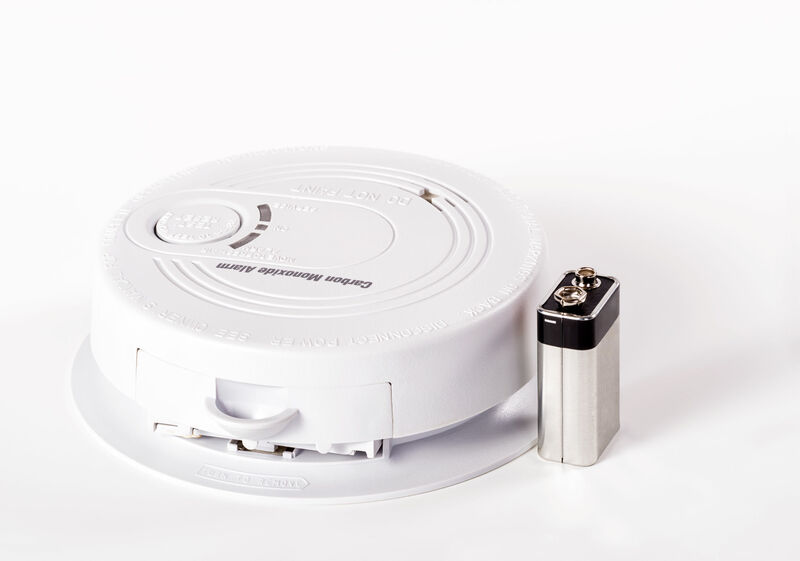 This will allow you to actually hear the alarm if it goes off and you are already dealing with the early symptoms of carbon monoxide exposure. Check the manufacturers installation instructions for placement, as some detectors have different sensitivity levels and features than others.